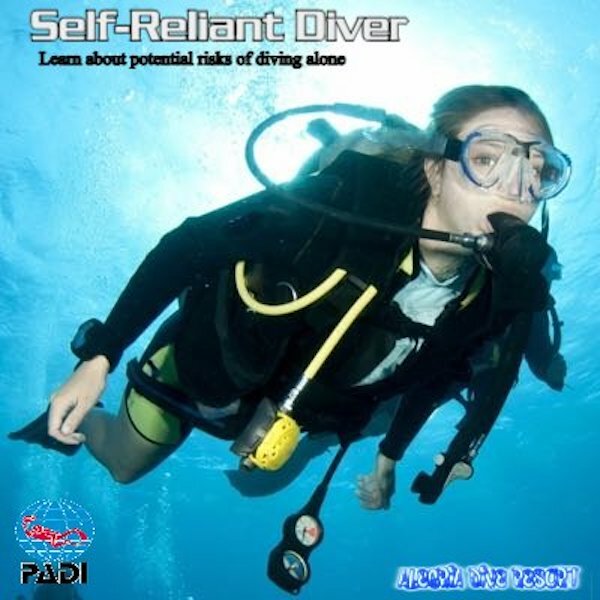 Learn self reliance both while diving with a buddy and alone. This course is ideal for photographers and videographers and dive professionals. This course isn’t just about diving on your own; it’s about becoming more self-reliant whether in a buddy pair or dive team. 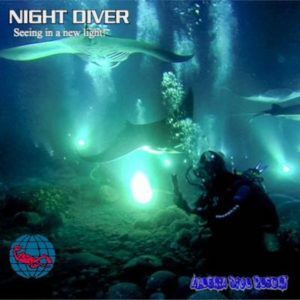 This will overall make you a better prepared diver, whatever the situation. 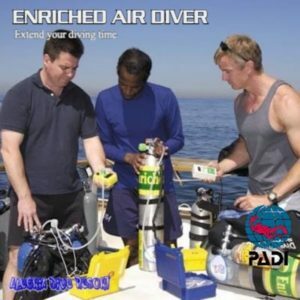 You will learn when diving alone may be applicable and how you compensate for the extra safety a buddy would give you. 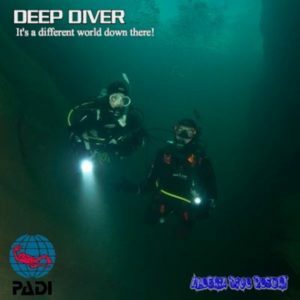 During the course you will be asked to demonstrate comfort in emergency situations such as loss of mask and out of air and to use navigation and estimated distance estimation to conduct a dives direction. 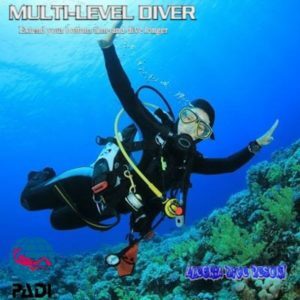 To enrol in the PADI Self Reliant Diver Course, you must be 18 years or older and have at least the PADI Advanced Open Water Diver certification (or have a qualifying certification from another organisation). You must have a minimum of 100 logged dives. 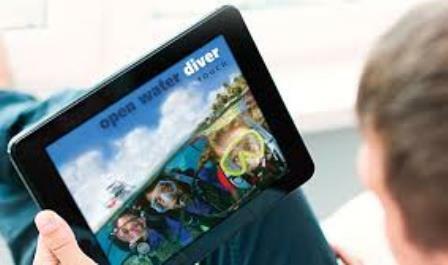 To qualify, divers must also complete a dive skills assessment. If you don’t meet these minimum requirements then we can put together a package which will include them for you, contact us for more information.